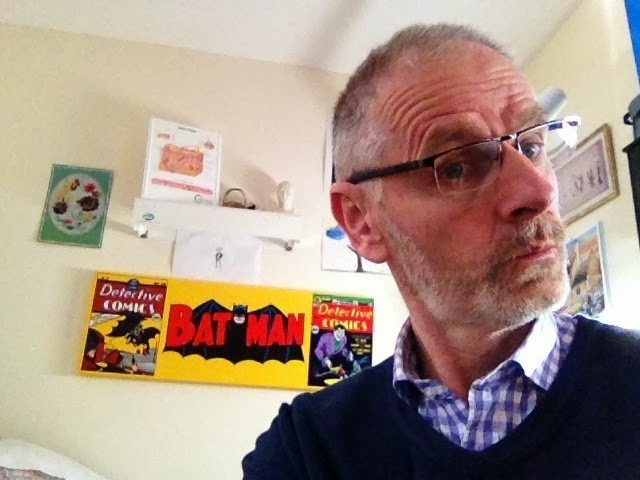 Olney doc muses: Selfie, moi? So the OED people say that 'selfie' is the word of the year. I gather this denotes the taking of one's own photo and posting it on social media. Oh my, what a diagnosis for our modern plight. I me, my, mine, sang George Harrison in what was to be the last new song recorded by the Beatles. Harrison was expressing the Hindu concept of renouncing all selfish desires, the breaking away from the ego cage... to be united with the Lord (so says Wiki). The Christian understanding is more nuanced. Certainly self centredness lies at the root of most of what ails us, however the gospel of Christ is liberating in its ability to both free us from self absorption whilst at the same time giving us a wonderful sense of self worth (we are so sinful that Christ had to die, and we are so loved that Christ was willing to die for us...a paraphrase I think of Tim Keller). Dear Father, I know that I don't deserve it, but I'm so grateful that your love for me is real. I admit that I am so sinful that Christ had to die in my place. But I'm greatly relieved that I am so loved that Christ was willing to die for me. Help me to live with humble confidence because of your grace given to me so freely. Amen.